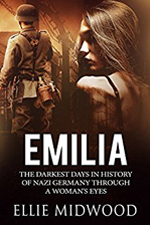 "Emilia: The Darkest Days in History of Nazi Germany Through a Woman's Eyes"
This story is dedicated to all the victims of sexual slavery in German concentration camps, who had to endure inhumane suffering under the Nazi regime. For many years after the atrocities had been committed, both sides – the abusers and the abused – still vehemently denied certain aspects of the Holocaust, and even the victims refused to admit the ugly truth about their incarceration, some out of fear, some out of shame, until several women decided to break an unofficial oath of silence, and brought their stories to life. 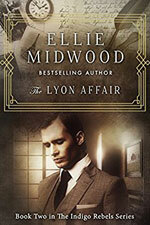 This book is based on one of those stories.